The Miss Haiti Organization received the Miss World license for Haiti marking the return of the Caribbean nation after 38 years. Haiti competed once in Miss World 1975 with Joelle Apollon who finished fifth. 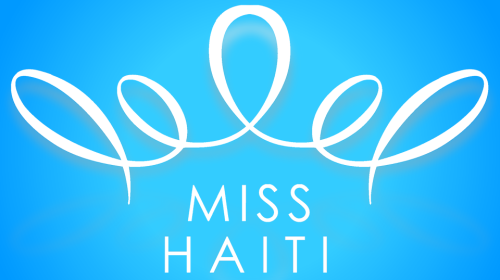 Registrations are open for Miss Haïti 2013 and the winner will represent Haiti in Miss World 2013 in Bogor, Indonesia on September 28. 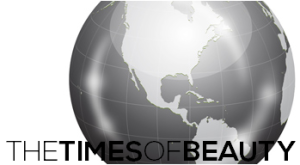 The organization also send contestants to the Miss International pageant.